Mikko Hirvonen and Jari-Matti Latvala both believe that Kimi Räikkönen’s results would also had improved on rally paths, had Kimi continued in WRC for the third season. Räikkönen returned to F1 after two years in rally and he drove for the first time during his whole career all the races from start to finish. After his rallying experience Kimi was better than ever before in all weather conditions. “It didn’t really come as any surprise. The dude knows how to drive and in F1 the results are even more up to the car than in rally. When I heard that Kimi was going back to F1 I thought that if the car only is good enough then he will get along for sure – and Kimi did get along splendidly,” Hirvonen told Turun Sanomat. 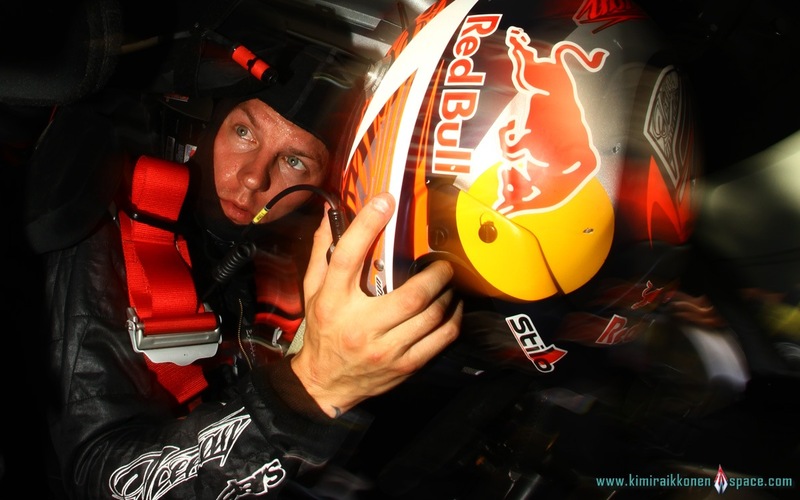 Räikkönen drove 21 WRC-rallies out of which he was 11 times on points. He scored all and all 59 points. His best result was in Turkey in 2010 and his best singular performance was the fastest time in the SS in Germany 2010, from which he would have later had gotten 3 WC-points. Then would Kimi’s results had improved had he continued with Citroen in 2011? “His results would certainly had improved, but how much, that again depends upon how much enthusiasm and interest Kimi would have had in training to make notes and drive tests. We didn’t see how high it would have taken him, but the speed would definitely had improved in the third season,” Hirvonen thinks. Latvala praised that Räikkönen brought along with him a lot of reporters, fans and positive publicity to rallies. “During the first year Kimi’s development was fast, just like his 5th position in Turkey and the fastest time in Germany SS proved. He had clearly problems with making notes and driving to them. During the second year Kimi’s program was clearly narrowed and the development wasn’t as fast as it had been earlier. Perhaps it would had required more long-term commitment to make notes and drive tests,” Latvala summed up. Latvala was impressed over Räikkönen’s performances in rally. “A few more years in making notes and testing would have ensured that Kimi would have been evenly in the same speed as the Top 5 and that he would have battled for podiums,” Latvala assured. Räikkönen has emphasized more than once that he would prefer to drive F1 and rally at the same time, but that he does understand how it isn’t possible. Räikkönen’s meritorius mentor Kaj Lindström will this season be Jari Ketomaa’s co-driver and the duo will debut in Rally Sweden in February.